ADDITION PHOTOS WILL BE ADDED TOMORROW!! 01/07/2018. 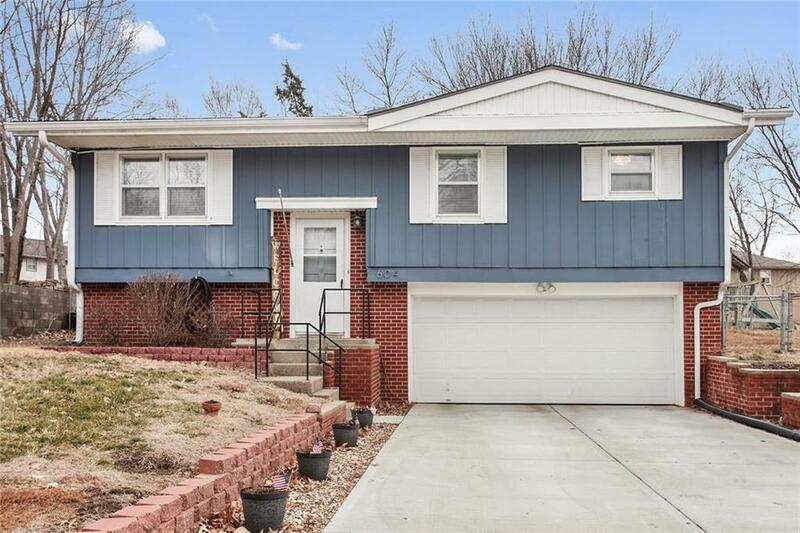 You must see this charming 3 bed 1 1/2 bath split level. This home offers fresh exterior paint, along with brick finishing that gives a awesome curbside appeal. Newer driveway, and 2 car garage provides great off street parking options. The large master bedroom is sure to provide adequate space. Lots of closets offer plenty of storage space. Nice size back yard with a deck, and fencing. This is a great family, or starter home close to Lansing schools. Directions: North K7, West on Fairlane, North on Valley, House on right.